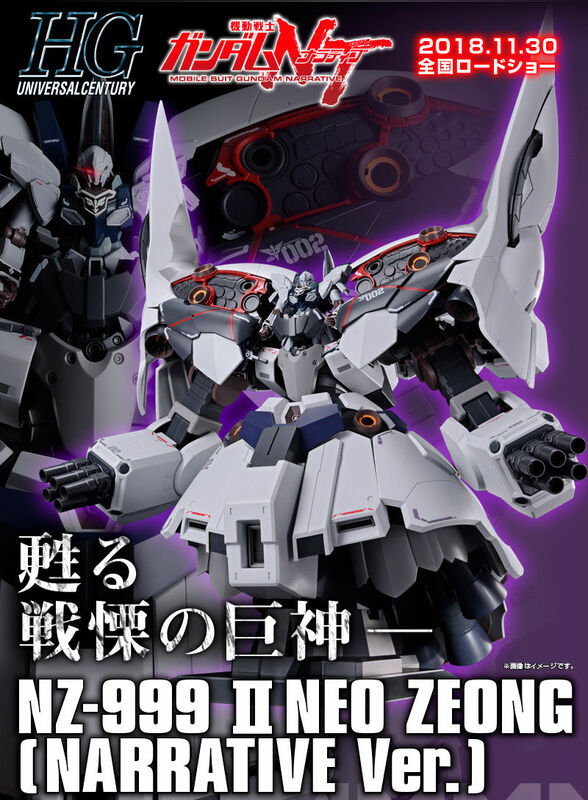 Rakuten Market and Hobby Link Japan listed a new Perfect Grade model in their December pre-order list this morning showing "PG New Item A Plastic Model (Tentative Name)" as its temporary name, and have it listed for 24,840 with taxes included. There's no confirmation from Bandai Spirits about what it is going to be yet but rumors and possible leaks may have revealed that this is going to be a PG 00 Gundam Seven Sword. Please no. Spend some more money and give us a Nu. Should be a pg nu gundam, based on the current year. A seven swords 00 doesn't make much sense. It doesn’t surprise me.. but damn I wish it was Sazabi or RX93, especially this year. 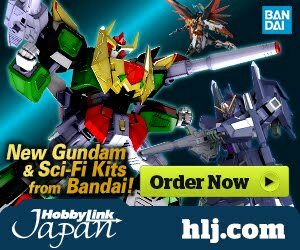 Well I'm not complaining, but we should have gotten either the Sazabi or Nu Gundam... or both? They would take a while to develop though so hopefully next year! NU!!!!! FOR CHARS COUNTERATTACK ANNIVERSARY!!!!!!! RG Nu or PG Nu are both fine with me. Love Char's Counterattack. One of the best stories in Gundam. 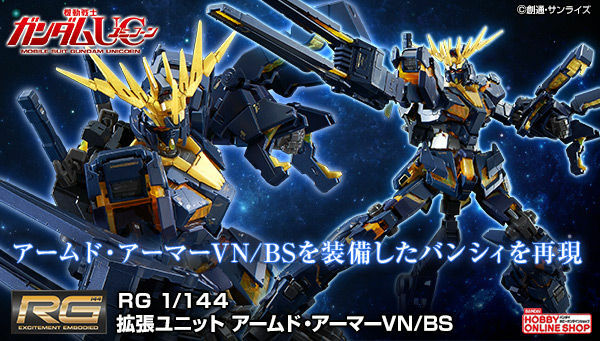 it better be nu gundam since sazabi got the rg. 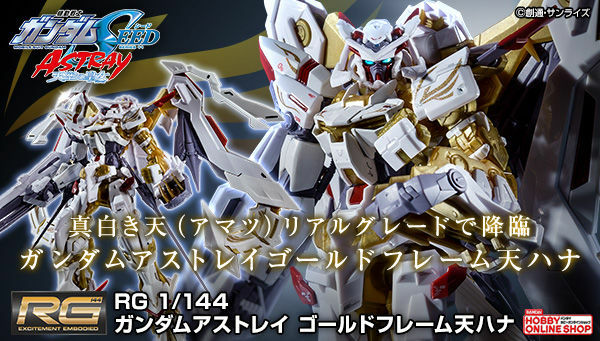 00 seven sword should be a pbandai release and better come with a stand. pg 00 quanta or pg freedom would be nice too for the future. Well. I guess the leak about this being the 00 7 swords is true. 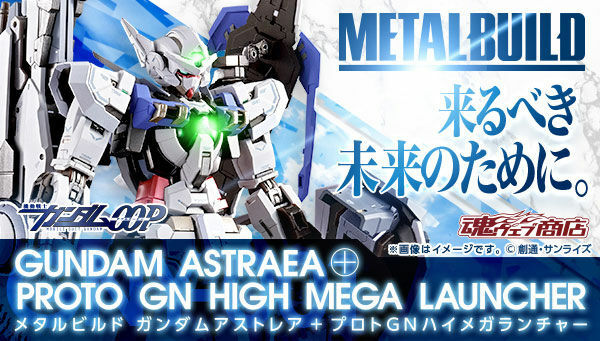 Considering that they just realeased the Exia last year, Which is an entirely new kit obviously.. Just following the pattern of Astray RF with tactical arms, it is not surprising that this one will be an old mould/design with additional parts. In the sense that this year was Char's Counter Attack aniv., the RG Sazabi has made quite a bit of an uproar (mostly possitives) for it to be (might be) considered as the kit realease to celebrate that. That is unless ofcourse Bandai somehow managed to design a whole new PG kit alingside with the development of the PG Exia, which is highly unlikely given that they seem to take time at designing and planning the latest models compared to the past years. Thus we have fewer but "big" releases nowadays. Why people doubt PG 00 7 Sword? I know someone who works at a Hobby shop and he confirmed it was the 00 7S. No it's the 007S. There goes my hope for an entirely new PG. Most people who assume their fav Nu, Sazabi and Sinanju as PG should face the reality. There is no way they are cost only at 24k yen. The "rumors" already confirmed the price already.